Are you looking for an Avon Representative in the Green Bay Wisconsin area? 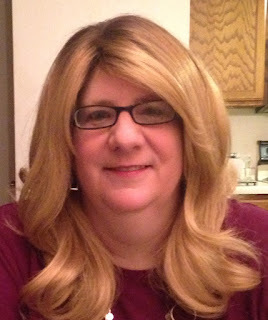 Shari Heiss Hupert, Independent Avon Sales Representative is highly motivated, caring, accommodating and willing to take your orders. 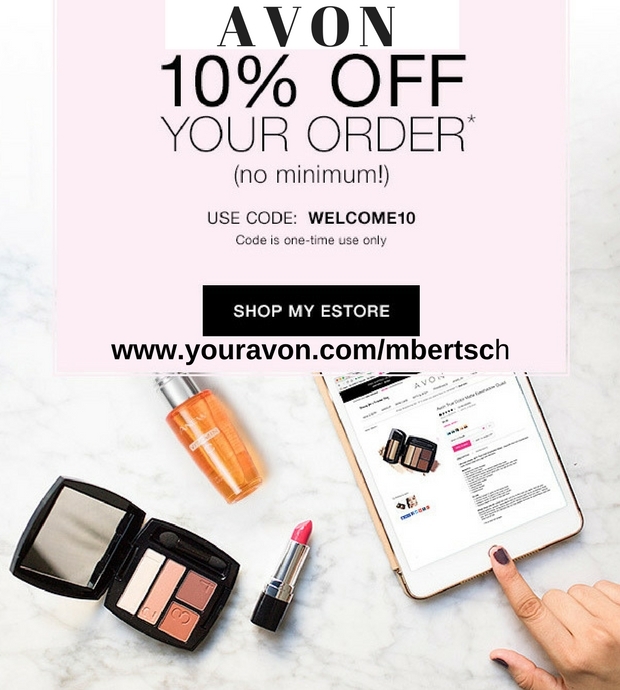 Check out her Avon website for all the latest sales. If you need a local Avon lady in Green Bay, Wisconsin give Shari a call. 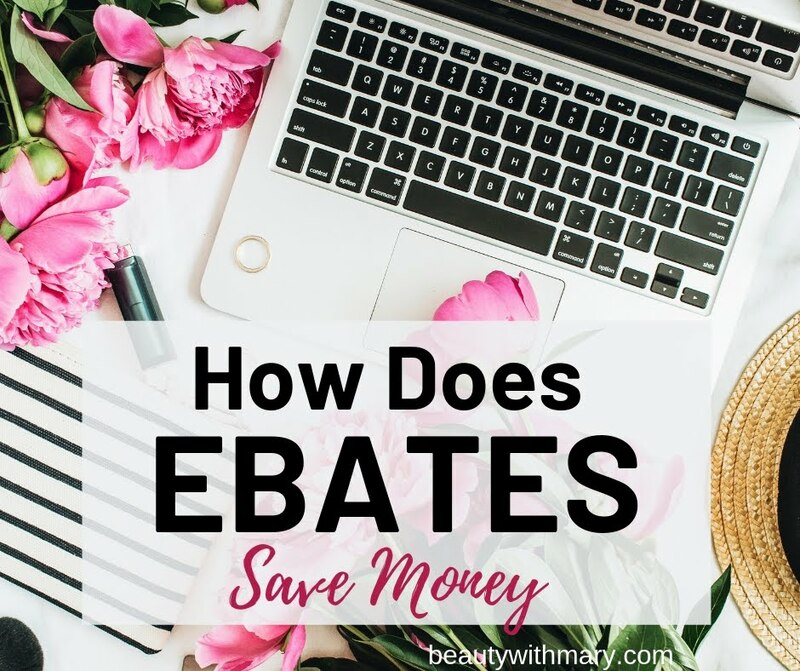 BUT....how would you like to save 40% on your purchases? 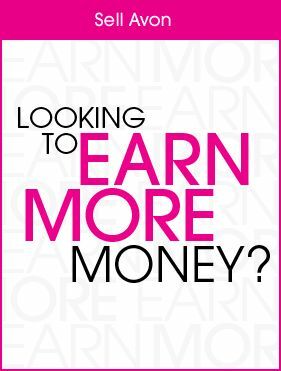 Have you thought about becoming an Avon Representative in Green Bay Wisconsin? Shari would love to get you started today at a low cost. 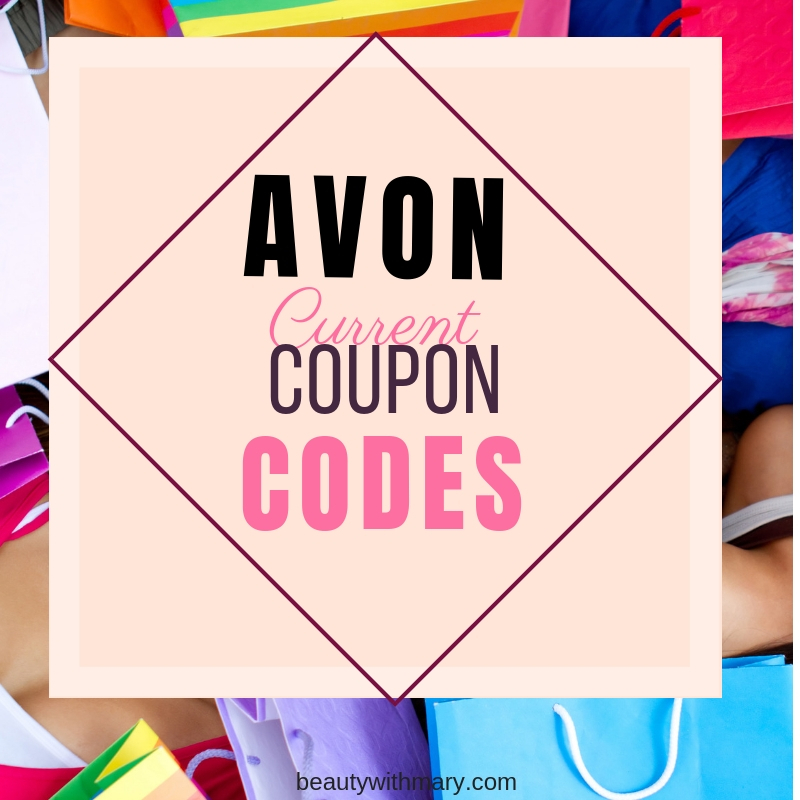 Learn more now about selling Avon in Wisconsin! *Sorry, Shari no longer is an Avon Rep. However, Mary Bertsch would love to help you. 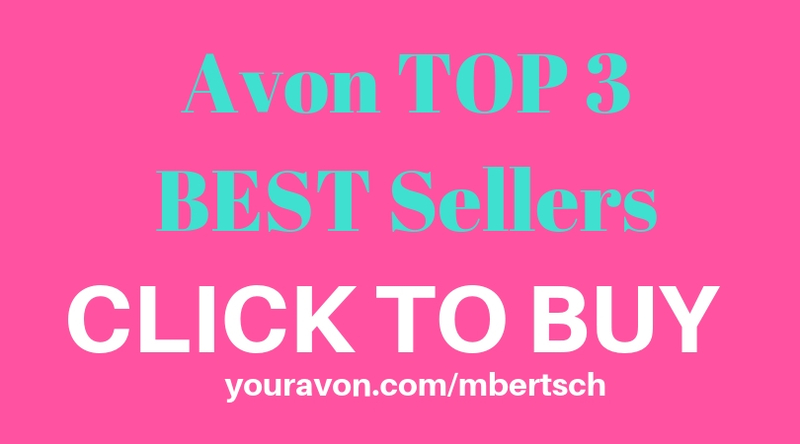 Check out Mary's Avon Online Store. If you are not from the Wisconsin area, you can sign up on my Avon team. 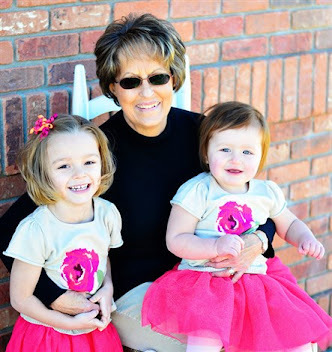 I'm Mary Bertsch, Independent Avon Sales Representative from Colorado and National Leader with Avon. I have a team all over the USA. I provide training through email and phone. Check out more information about selling Avon.